29 September. A lit fire to welcome you home. A made bed. And not by me. Bliss. I am grateful to be so looked after. And spoilt. I’m never leaving. 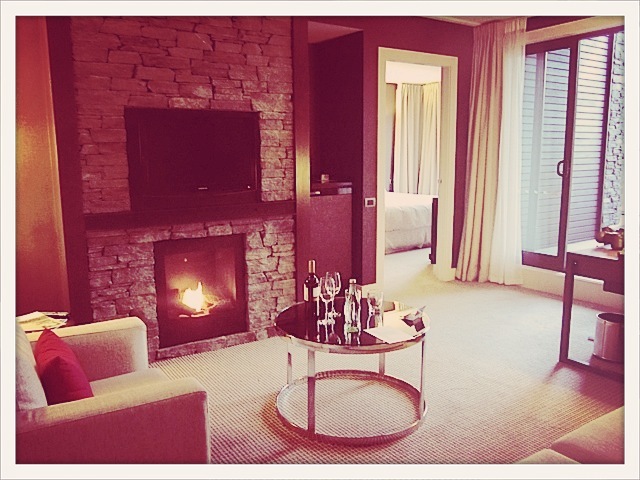 This entry was posted in grateful posts 365 and tagged bliss, grateful, indulgent, the hilton queenstown by lianne cawood. Bookmark the permalink. Lesley Oliver, Megan Clausen and 2 others like this. Kerry Solomon Looks like heaven! Enjoy!! !